Bismah Maroof leads the batting show with 60* before Nida Dar returns career-best 5/21 to stop Sri Lanka short. 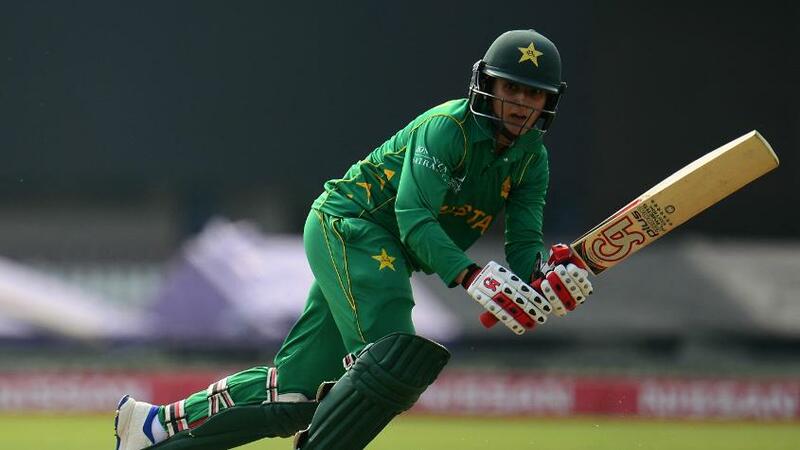 Bismah Maroof's unbeaten half-century and a career-best 5/21 from Nida Dar helped Pakistan beat Sri Lanka by 23 runs in the Women's Twenty20 Asia Cup on Wednesday 6 June in Kuala Lumpur. After being asked to bat by Sri Lanka, Pakistan, spurred by captain Maroof's 41-ball 60* and Nahida Khan's 38 in 34 balls, put up a competitive total of 136/4.